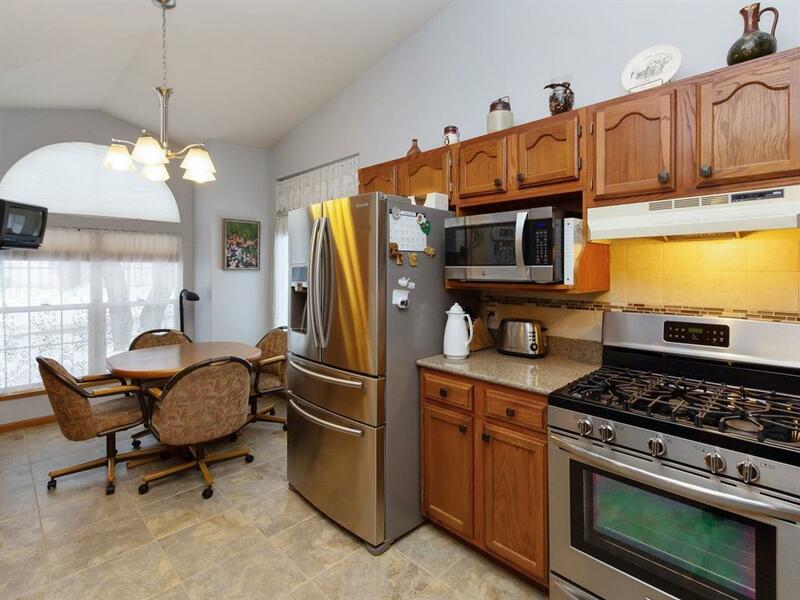 Fantastic stand alone ranch condo on a wooded cul-de-sac! 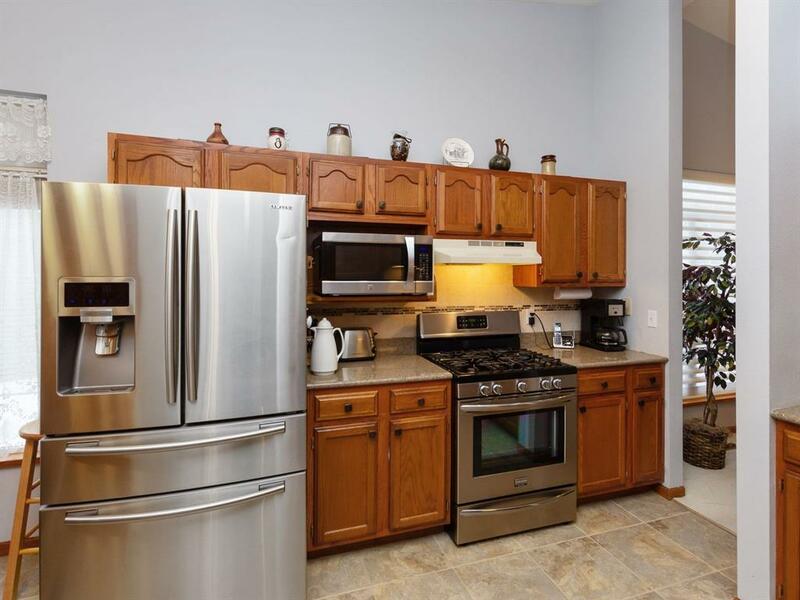 This pristine home has an updated kitchen including new quartz counter tops, tile backsplash and floors, and new appliances. The main floor has two bedrooms, two full bathrooms, laundry, and a four seasons porch. 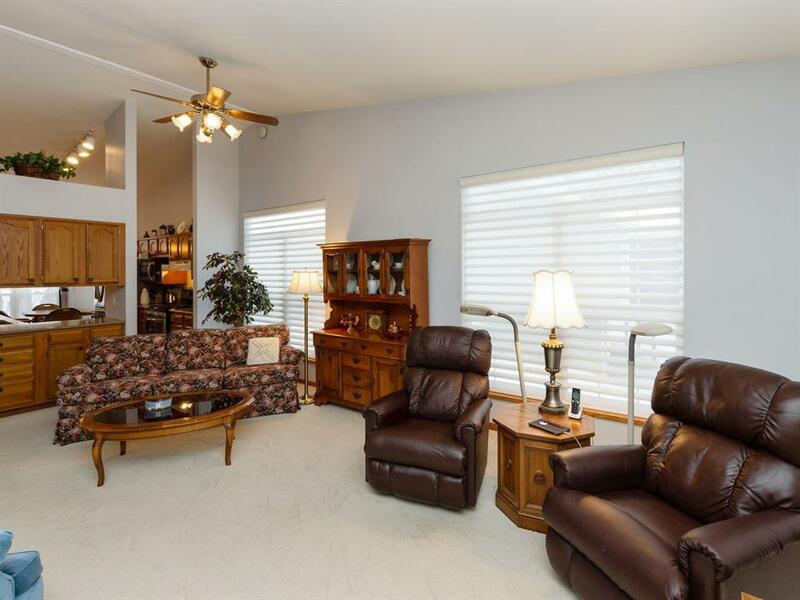 The walkout basement has another bedroom, full bathroom, laundry hookups, and a large family room. The furnance and air conditioner are newer and the owner just installed top of the line blinds in the main floor family room. This house is being sold "as-is." Sellers are related to listing agent. 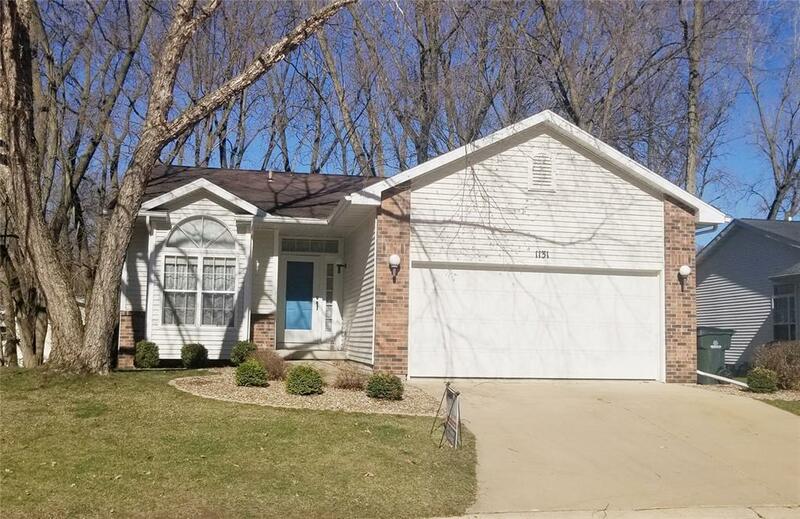 Listing provided courtesy of Erin Taylor of Iowa Realty.